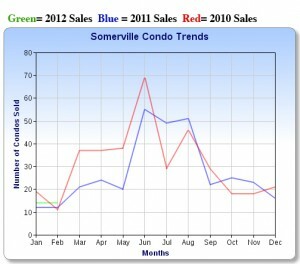 Somerville condo sold $ volume for the month was flat up only $1,300 from January last. 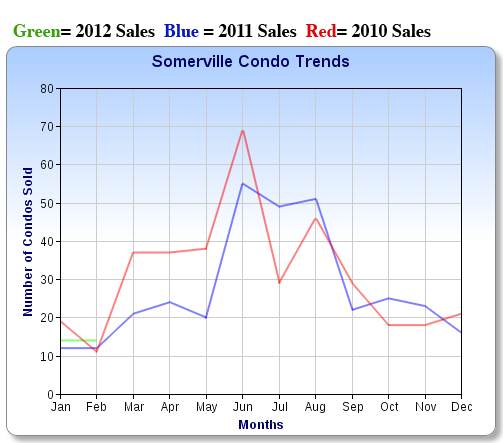 ~ Sold average days on market did not change at 3.7 months on average. 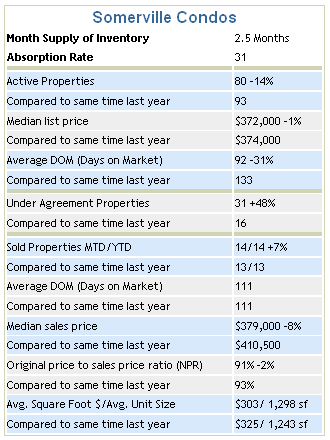 The original price to sale price ratio dropped by 2% to 91% of the original list price. ~ The average square foot price dropped to $303 per square foot from $325 with the average condo size of 1,298 square feet compared to 1,243 square feet. Eithne Johnson Rejoins Our Team!